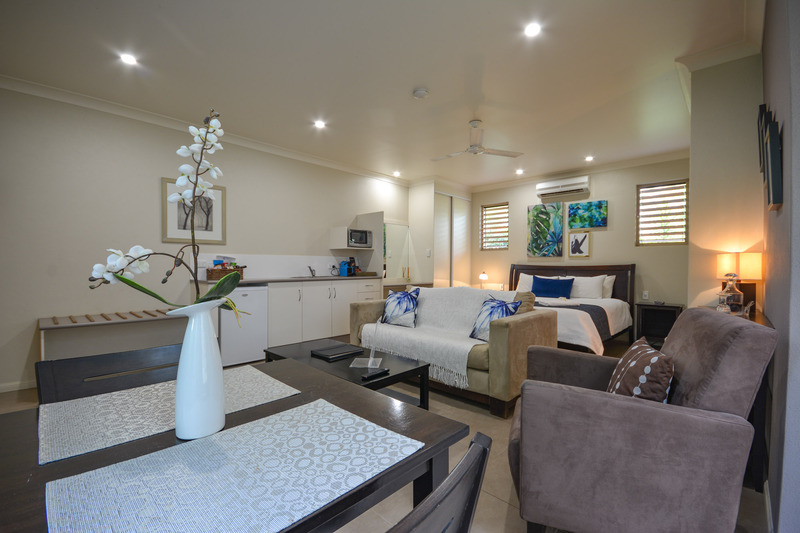 Some of the great accommodation options for you in Yungaburra! 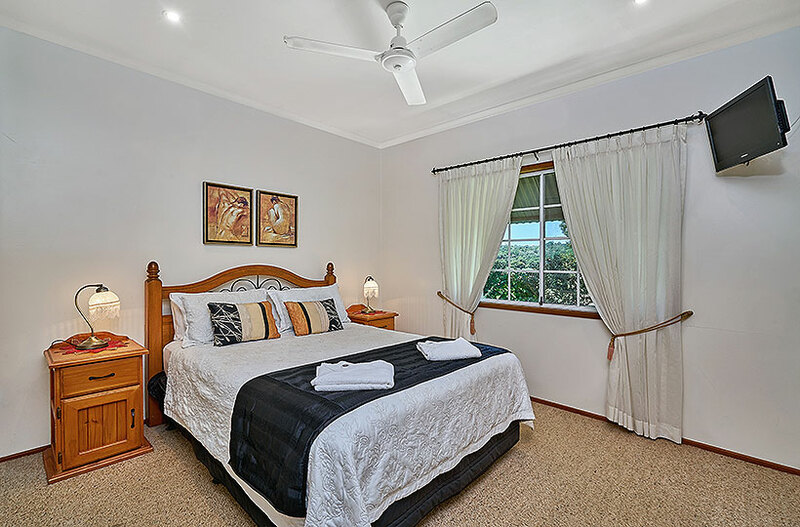 Perched on the waterfront of Tinaburra Waters on the edge of Yungaburra, Lakefront Holiday Villas are an idyllic getaway for couples and honeymooners, as well as being a birdwatchers’ and wildlife paradise. Two detached cottages, one with a full time caretaker. 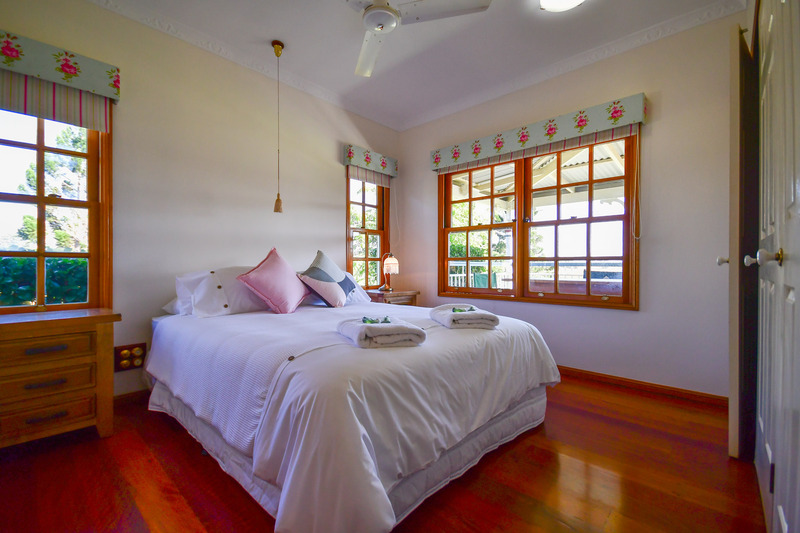 Birds ‘n’ Bloom Cottages – award winning, luxury Yungaburra accommodation, suitable for couples, families, groups and corporate guests with a selection of fully self-contained two and three bedroom cottages. You’ll be impressed with the size. The perfect holiday haven for short or long stays.